Nubia Z17S TENAA Listing Reveal Quad Cameras, 8 GB RAM - Playfuldroid! ZTE will be unleashing the Nubia Z17S on the coming Thursday in China. The smartphone that is expected to come with bezel-less design has received TENAA certification. 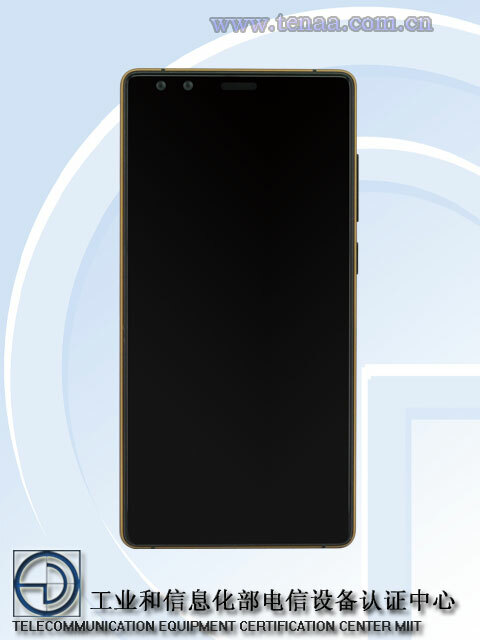 Previous reports have revealed that NX595J is the model number of Nubia Z17S. 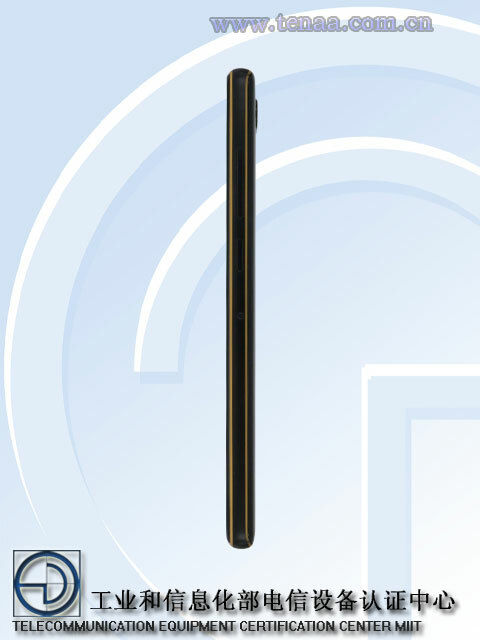 The same model number had appeared on the TENAA listing of Z17S in the previous month. At the time, the handset featured only 6 GB of RAM. However, it now shows presence of 8 GB of RAM. 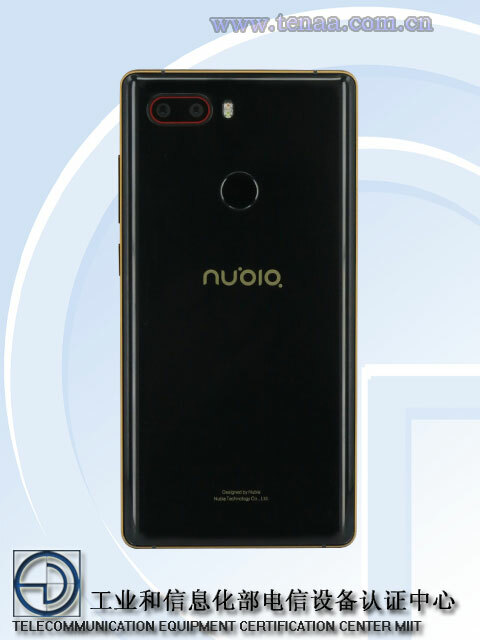 The Nubia Z17S does not seem to feature company’s trademark red-circle Home button below the display probably because the handset is expected to sport a full screen design. 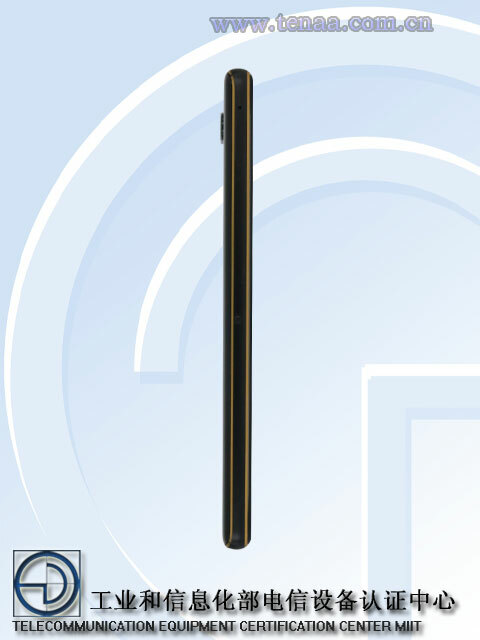 According to TENAA, the NX595J smartphone weighs 170 grams and it measures 147.5 x 72.7 x 8.6 mm and it will be coming in color choices of black and blue. It will be featuring a 5.73-inch FHD display. The listing only reveals that the smartphone features a 1.8 GHz processor. Since it is a flagship phone, it may be driven by Snapdragon 835 SoC like the Nubia Z17. The Z17S will be coming in 6 GB and 8 GB RAM variants and it will be coming in three storage choices of 32 GB, 64 GB and 128 GB. It will be loaded with Android 7.1.1 Nougat OS. The rear side of the phone features a fingerprint scanner. It will be fueled by a 3,000mAh battery. Like the Nubia Z17, it may carry support for Quick Charge 4+. The images of the NX595J show that it features dual rear and front cameras.